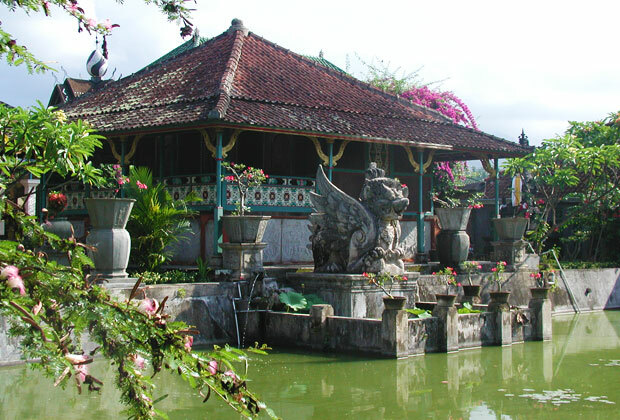 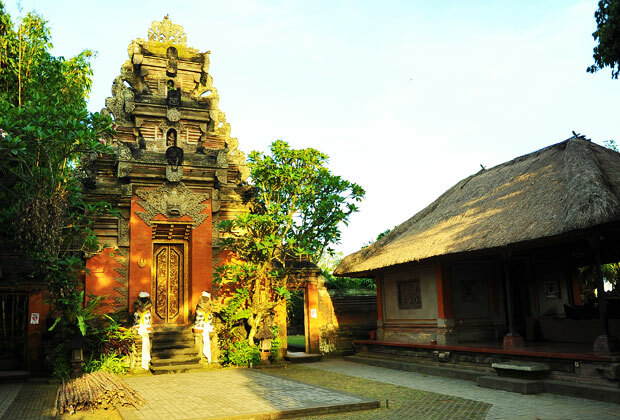 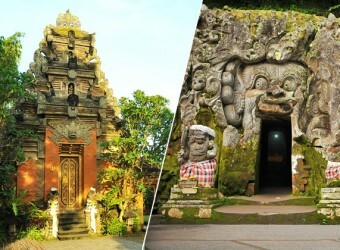 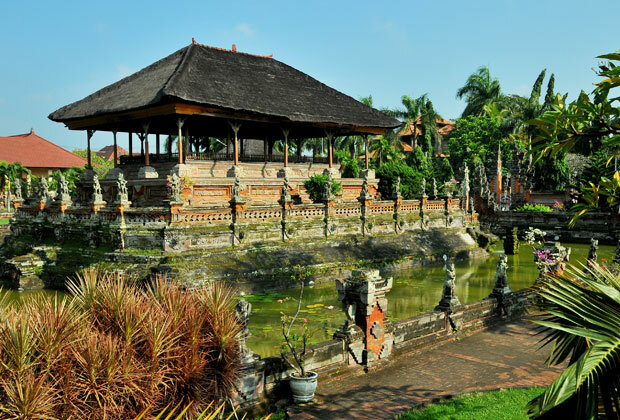 Bali Tour This tour takes you to three remains (Gunung Kawi, Yeh Pulu, Goa Gajah) and three palaces (Puri Saren Palace, Semarapura Palace, Puri Agung Karangasem). 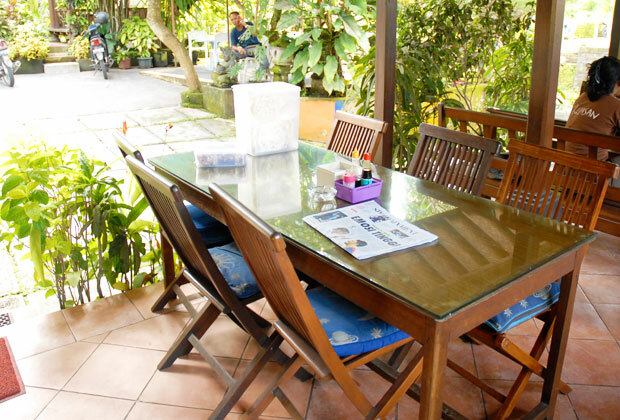 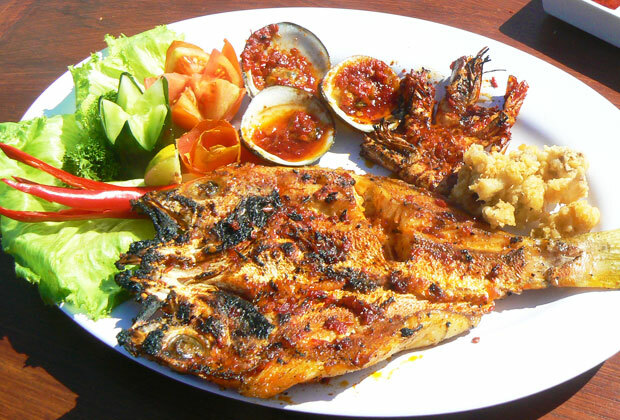 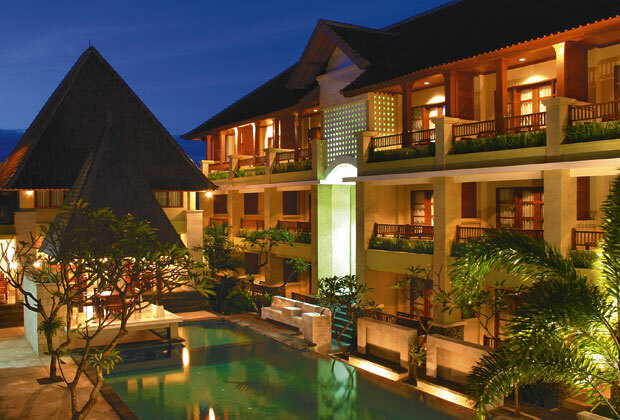 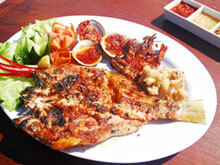 The tour includes Indonesian lunch and a romantic seafood dinner in Jimbaran. 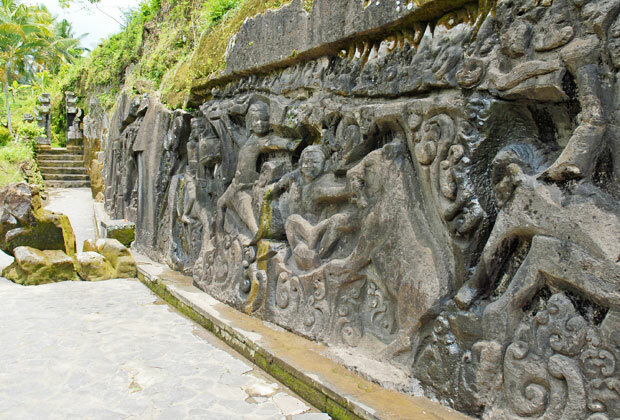 Sculpture on the temples and palaces in Bali are very beautiful, and I was impressed by the archeological remains of Gunung Kawi. 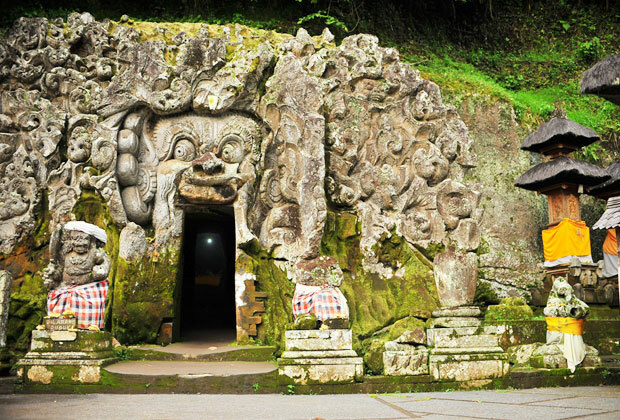 I didn’t think there is also such great archeological remains. 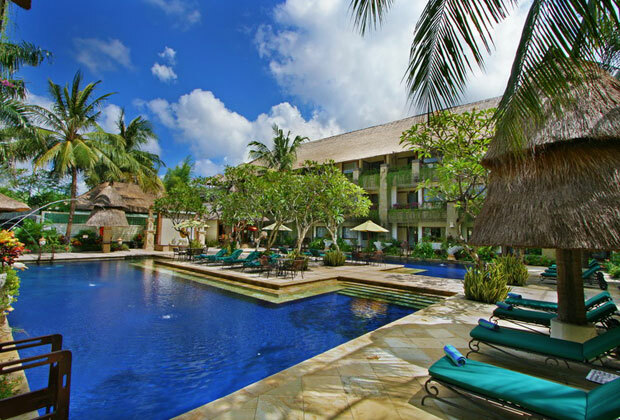 It’s surrounded by lush green nature and I could feel negative ions. 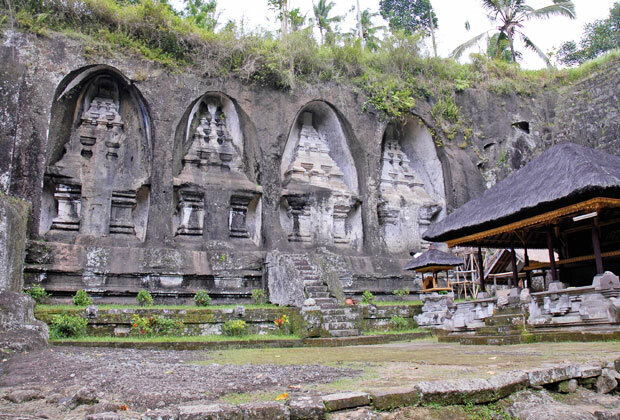 Comprehensively it’s my favorite archeological remains.